Our Approach is Creative and Child-Centered, providing a caring place where the enduring values of Judaism are taught and experienced through song, stories, arts and crafts, food, dance, and discussion. It is a place where children and their opinions are respected, where friendships are made, and where children are given the tools for living an ethical and knowledgeable Jewish life. We are a community Hebrew school built on connections between neighbors, classmates, and community members. Our goal is to help the students develop confident and comfortable Jewish identities. This development includes emphasizing the connection between each student and the Jewish community, its values, and the rhythm of the Jewish calendar. Central to this connection is becoming familiar and knowledgeable about topics such as Hebrew, Torah, Community/ Synagogue life, Shabbat and Holidays, and Israel. We work to accomplish this by constructing an organic and fluid curriculum developed by drawing points of study from students’ interests, experience, and questions. A small class size is maintained to ensure that each student’s voice is heard and appreciated. 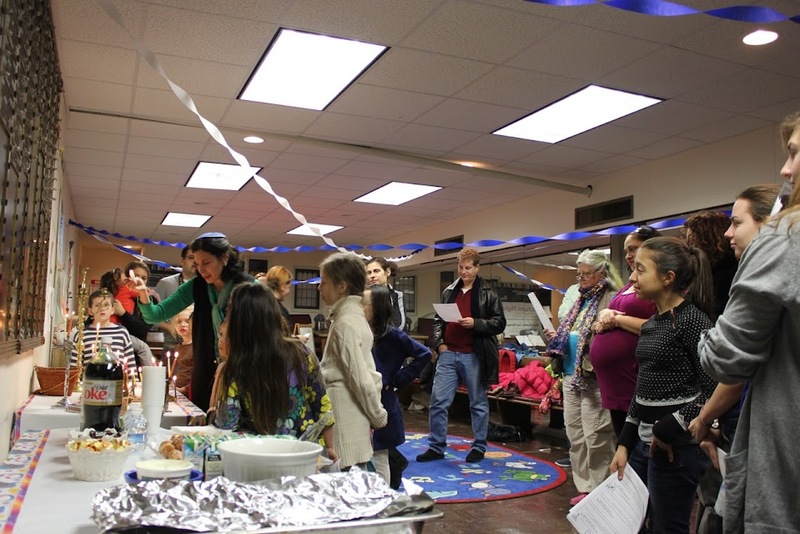 We celebrate the diversity of Jewish life and families in Manhattan, and welcome all families and students with an interest in connecting to Judaism. The Actors' Temple Hebrew School offers classes on Mondays, 4:00-5:30 PM. There are classes for Children in Grades K-5. See the links to our Hebrew School Introductory Letter and the Hebrew School Flyer found in the box at the top of this column. To register your children, please print and fill out the Hebrew School Registration Form found in the box at the top of this column. We do not recommend sending any card information, or attached documents containing card information, via e-mail. Please send card information on paper via postal mail, fax, or call us. If you do not want to register your children at this time, but wish to receive our email Announcements, please send an email to us at info@theactorstemple.org. For more information, or if you are interested in registering for classes, please contact us.